The best way to really appreciate Japan's diverse and fascinating story is to go beyond the history books and really immerse yourself in the local culture. From ancient pottery towns to countryside farmhouses and quaint inner-city neighborhoods, here are some of the best. If you like your history with a little extra fun, then be sure to book a trip to Nikko Edomura. It’s a small town recreated in the true to live image of the Edo Period. Also known as Nikko Edo Wonderland this unique amusement park is part adventure playground, part history lesson, and part living museum all rolled into one. 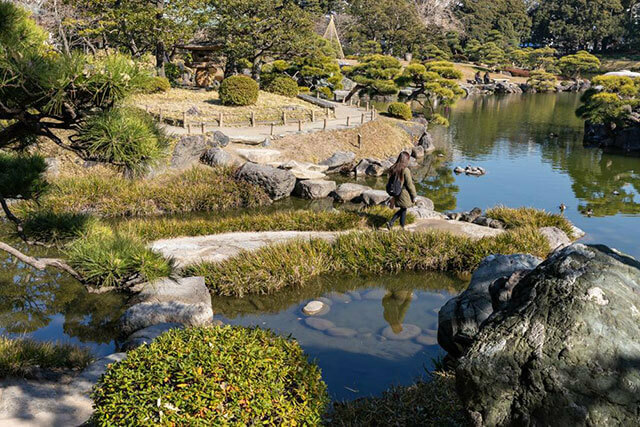 It’s the perfect place to visit if you’re traveling with the family, or want an immersive, hands-on way to learn about this fascinating moment in Japan’s history. As well as functioning stores, display shop fronts, and interactive attractions, the park is home to a Haunted Temple, complete with spooky, Japanese spirits, an illusion room, and a challenging Ninja Trick Maze. A town overflowing with history and sake, Fushimi in Kyoto Prefecture, is where samurai legend Toyotomi Hideyoshi built Momoyama Castle, establishing the area as a political and economic center. 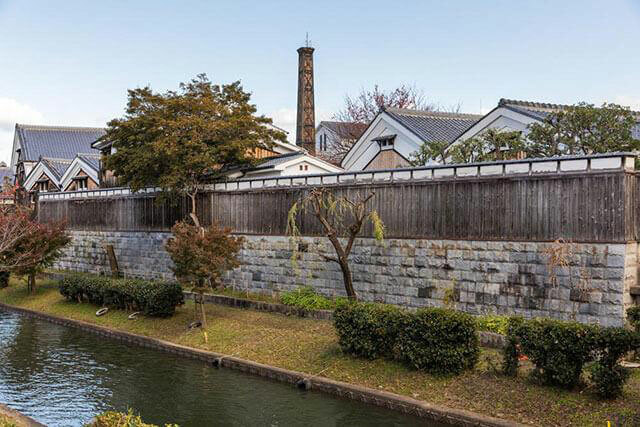 To best enjoy the city, take a cruise along the Uji Canal which runs through the heart of town, before stopping off at the iconic Gekkeikan Okura Sake Museum. This brewery dates back to the Meiji Period. Here you can still admire some of the original equipment used for old-style sake brewing. But, even better you can sample some of the area’s finest sake, a concoction that’s been perfected over centuries. Sometimes referred to as ‘Little Kyoto,’ Takehara is a city with plenty of similarities, but a culture and history that is uniquely its own. 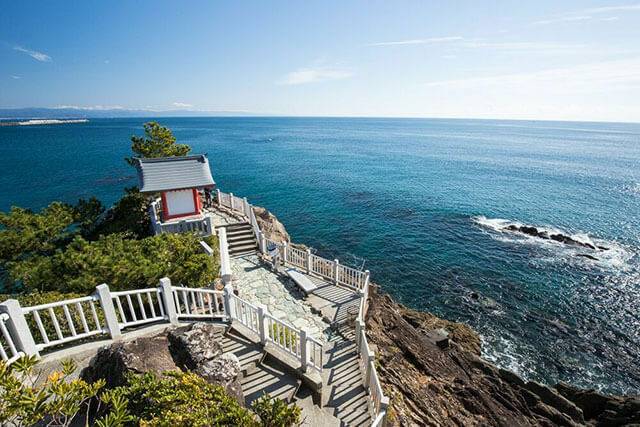 Located in Hiroshima Prefecture, Takehara’s history was an affluent one; the town was once home to families working in the salt trade business. Once many of them got rich they built their impressive Edo-era (1603-1868) homes. When all the money dried up, the history and legacy of the Takehara was almost forgotten, however luckily city fathers and local NPOs intervened to preserve the heritage of this architecturally stunning old town. Nested deep in the Hida mountains of central Gifu Prefecture lives one of Japan’s most picturesque preserved towns, Shirakawago. Shirakawago is a village of gassho-zukuri, thatched-roof farm houses built during the Edo-era. What makes gassho-zukuri so special is its unique architecture, they feature high sharp roofs to protect from snow piles, and high ceiling space - which was once used to house silkworms - and beams that looks like two hands clasped in prayer. 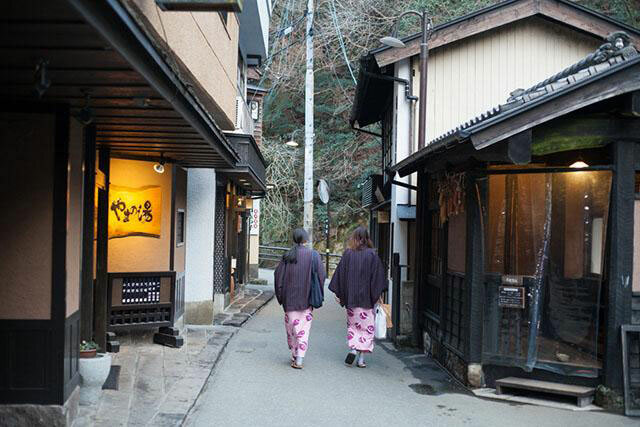 If you’re interested in discovering how the people in mountain villages in Japan lived all those years ago, then be sure to add a stay in Gifu to your itinerary. Pottery is one of Japan’s most influential crafts, and one of the best places to explore its legacy is by making the trek to Tokoname, an ancient kiln town in Aichi Prefecture. Boasting over 1,000 years of pottery history it’s practically a living, breathing, ceramic museum. Tokoname has a few pottery walks that weave their way through the city. For a completely immersive experience, it’s recommended you pick the longer, four-kilometer course, ‘B’ which will take you through the rustic old kilns, past the old black walled factories and to the town’s INAX Live Museum and the Tokoname Tounomori Museum. If you don’t have time to leave the city, but still want a taste of old-Japan, then hop on the Yamanote city loop line, and jump off at Nippori JR Station. A short walk from the station is where you’ll find an area the locals call Yanesen. Located in the northeastern corner of Tokyo, Yanesen is the casual name given to the three neighboring shitamachi (‘downtown’) neighborhoods of Yanaka, Nezu, and Sendagi. 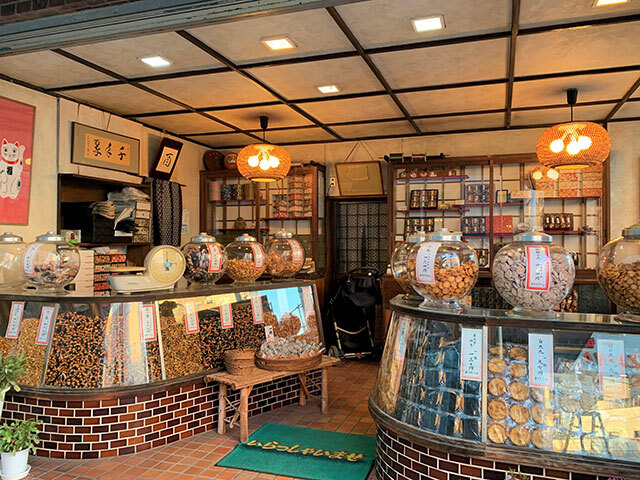 The quaint, ramshackle shops of Yanaka are today home to an eclectic community of local food stall owners, artisans, and contemporary independent cafes galleries housed in building seemingly frozen in time. It’s an area that managed to avoid any significant damage during the Great Kanto Earthquake of 1923 and the bombings of WWII, and an excellent example of what downtown Tokyo once looked like.